Heavy rains have been forecast for Karnataka over the weekend due to a low pressure trough that is expected to form over Arabian Sea, an official from the India Meteorological Department (IMD) said on Thursday. “A low pressure is expected to form over southeast Arabian Sea, which can further intensify into depression and form into a cyclone,” IMD Bengaluru Director-incharge C.S. Patil told IANS here. As a result of the low pressure in Arabian Sea, the coastal and south interior districts of Karnataka, including Bengaluru, are expected to receive heavy widespread rains, Patil said. Neighbouring districts of Kerala and Tamil Nadu are also likely to receive heavy rains due to the low pressure effect. The southern state capital has been receiving rains over the past week. The heavy rains during the last week of September had inundated several low-lying areas of the city, uprooting trees and flooding arterial roads. Bengaluru, which received intermittent rains due to the southwest monsoon from June to September, however, continues to face about 20 per cent deficit of rainfall. The city received a total of 38.6cm of rains during the monsoon season against the normal of 47.5 cm. 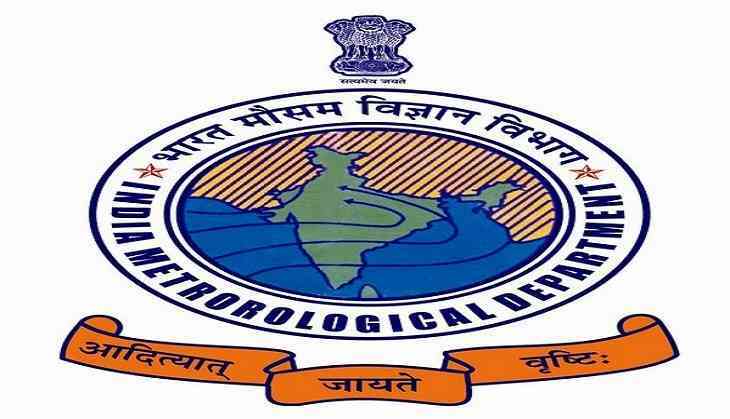 The state, which was reeling under drought conditions due to deficit rains over the past few years, has received an average of 78 cm of rains till September 30 since the onset of southwest monsoon on June 4. The average rainfall across the state due to the monsoon is only about 6 per cent below the season’s normal of 83 cm.